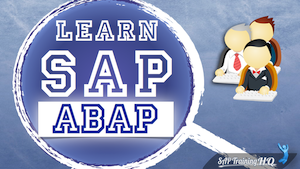 In this course, you will be learn the fundamental skills needed to understand SAP ABAP programming and start creating your own ABAP programs. 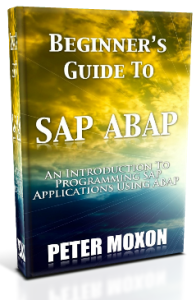 You will learn by watching Pete write ABAP code to perform each operation he is instructing on, as he explains step by step how to create and modify ABAP code. The training explains SAP ABAP from the ground up starting with the absolute basics to ensure you have a thorough grasp of how best to program SAP enterprise systems. New concepts and language element will be introduced in a step-by-step process so each new language elements builds on the last. So not to bog you down with theory this course focuses on learning through a hands-on approach and is packed full of practical step by step examples so that you are creating code from day one. 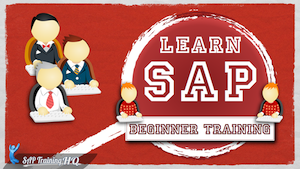 This course not only gives you a thorough insight into how the SAP programming language works but is delivered in such a way that everyone who takes the course will have absolutely no problem in understanding all the topics discussed. 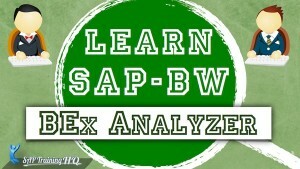 You will slowly work your way from the ground up, learning the key aspects of ABAP development. You will cover topics such as building report interfaces and modularizing you programs with ‘Includes’, ‘Forms’ and ‘Function Modules’. 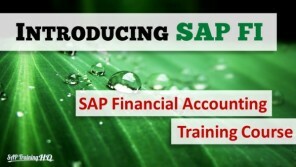 This course makes it so easy to learn SAP ABAP, you will be writing and testing out you own code in no time. While an SAP ABAP training curriculum can easy take over 50 days to complete studying full-time with SAP themselves nothing comes close to this video based course delivered by Pete who has been working with SAP ABAP and SAP BW for over 12 years.